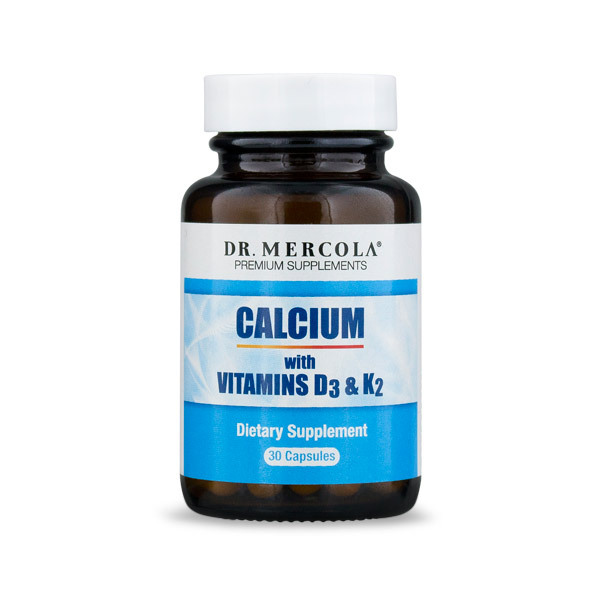 Calcium with Vitamins D and K is a daily supplement that provides balanced ratios of calcium, vitamin D3, and vitamin K2. 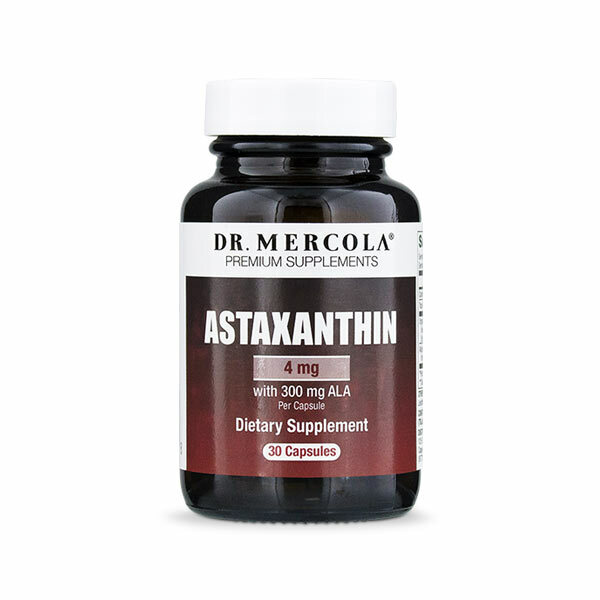 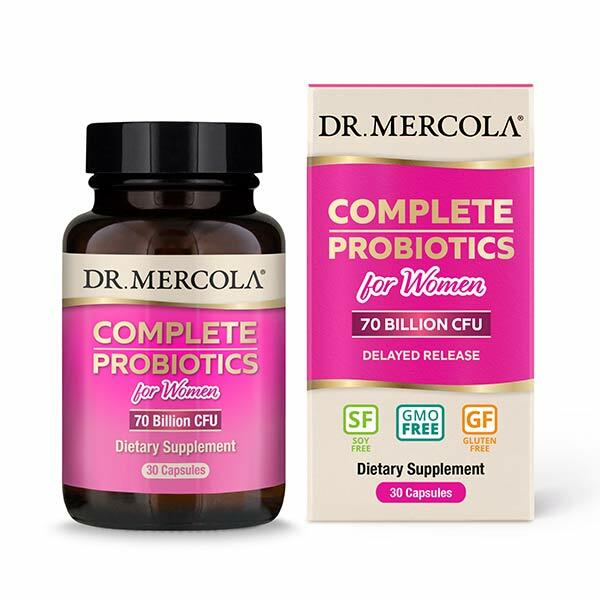 3 additional Lactobacillus strains targeted at women's health. 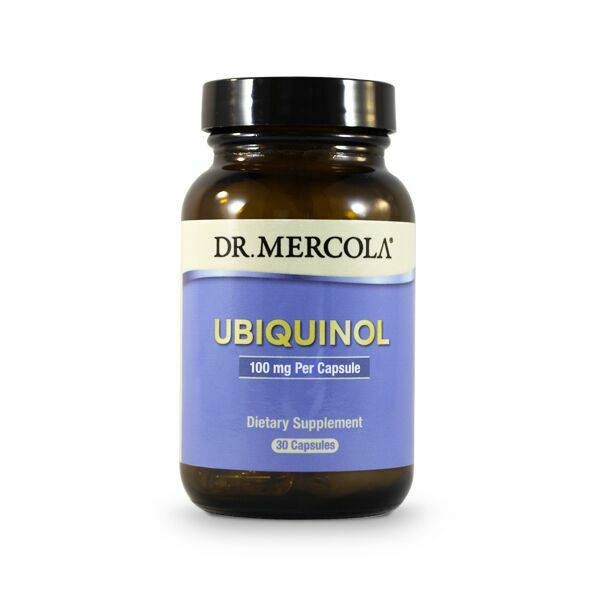 Potent 70 billion CFU formulation. 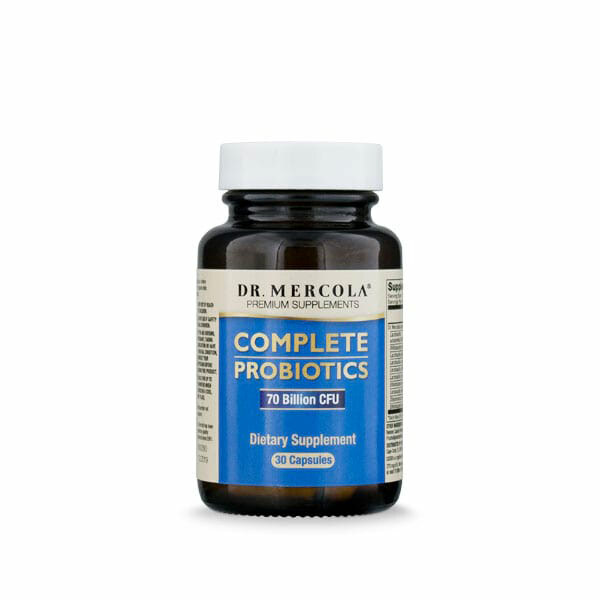 Supports gut and vaginal health. 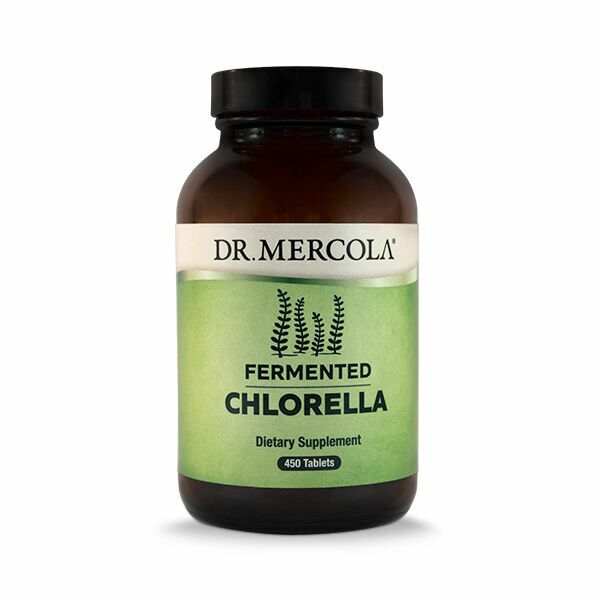 High stability acid- and bile-tolerant strains. 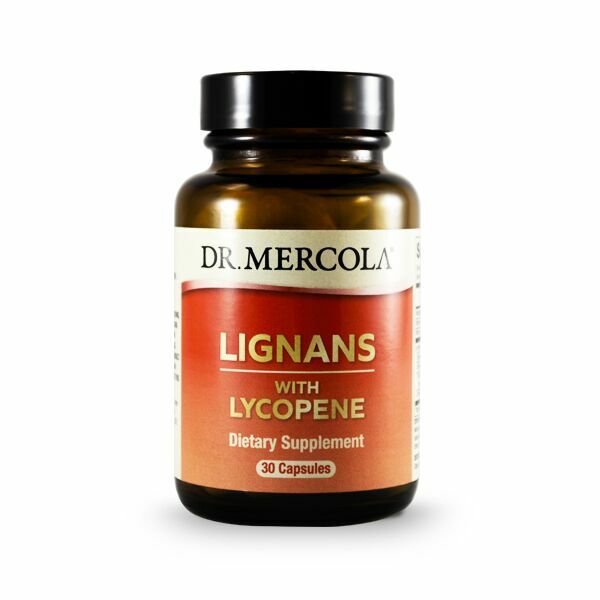 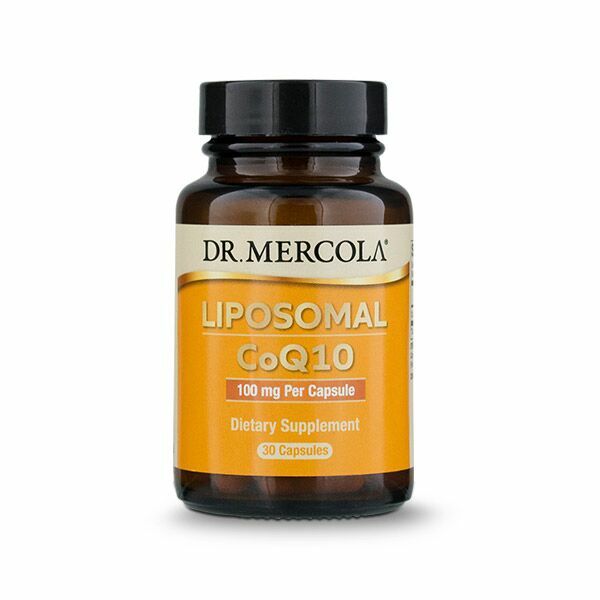 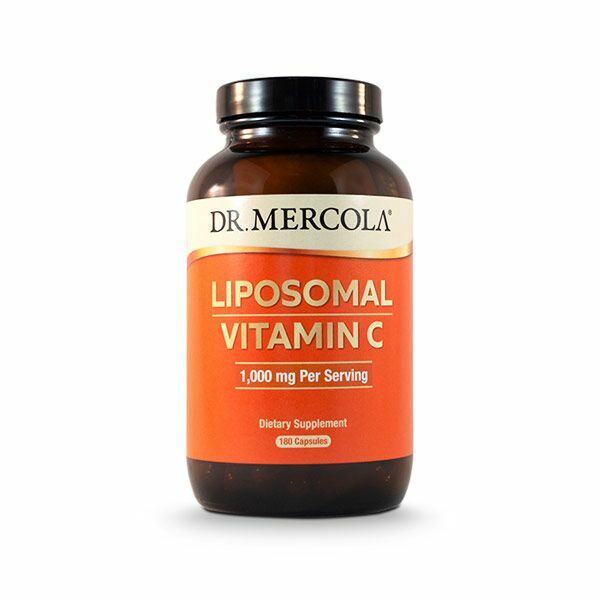 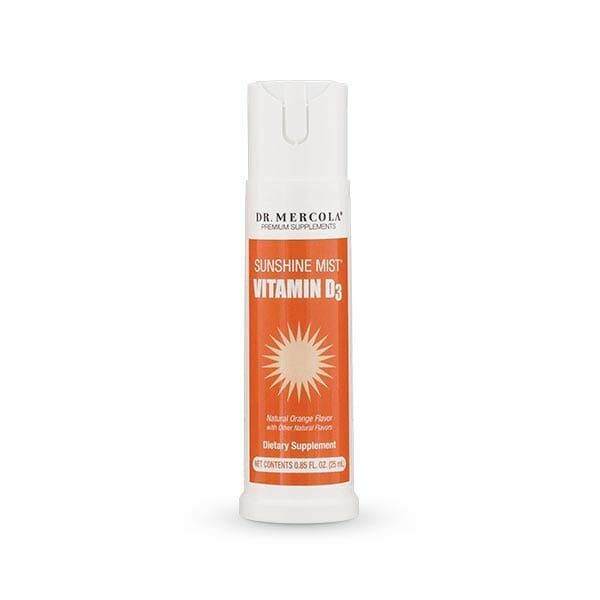 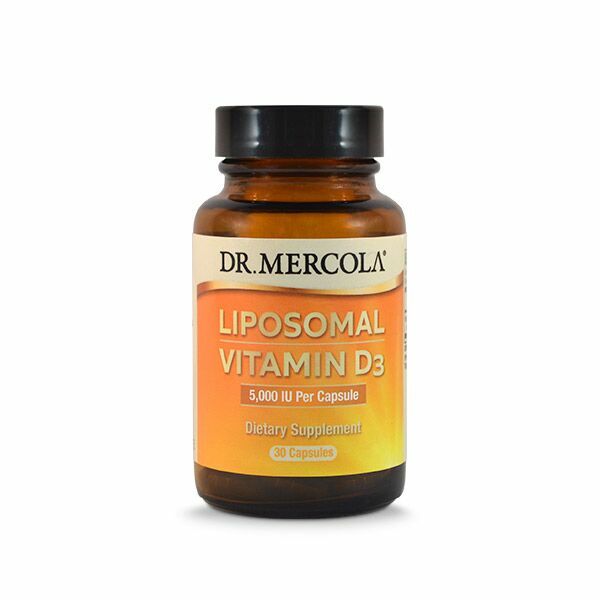 Dr. Mercola's Liposomal Vitamin C uses liposomes (fat) to increase the bioavailability of the vitamin C. Each licap capsule provides 500mg of super bioavailable vitamin C of the finest quality. 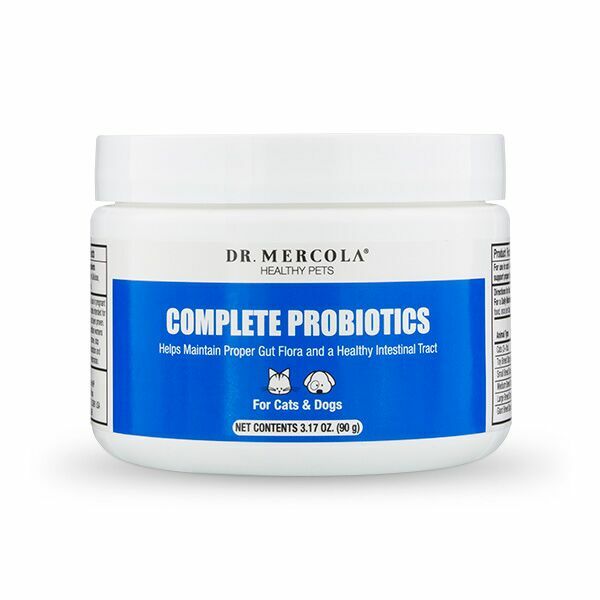 Help to keep your dog or cat in good health with Mercola's Pet Probiotics. 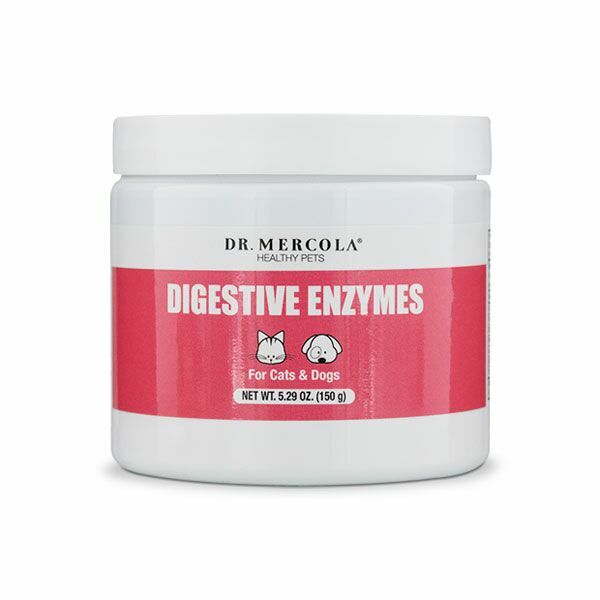 Help to keep your dog or cat healthy with Mercola's Pet Digestive Enzymes. 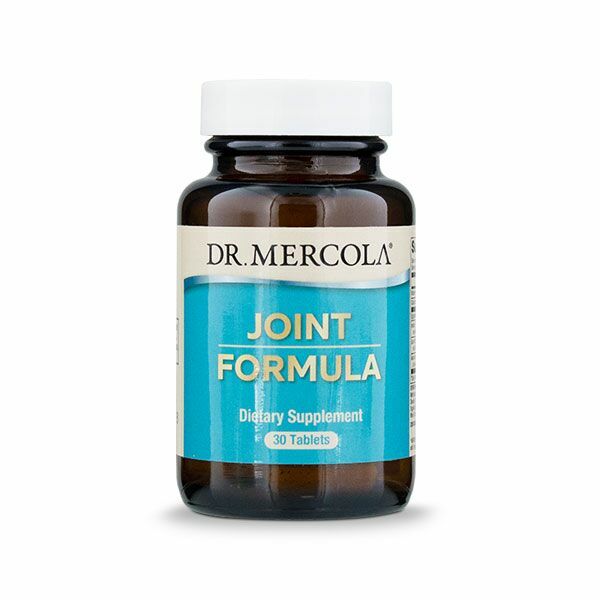 Keep your cats and dogs in good health with Mercola's Joint Support for pets. 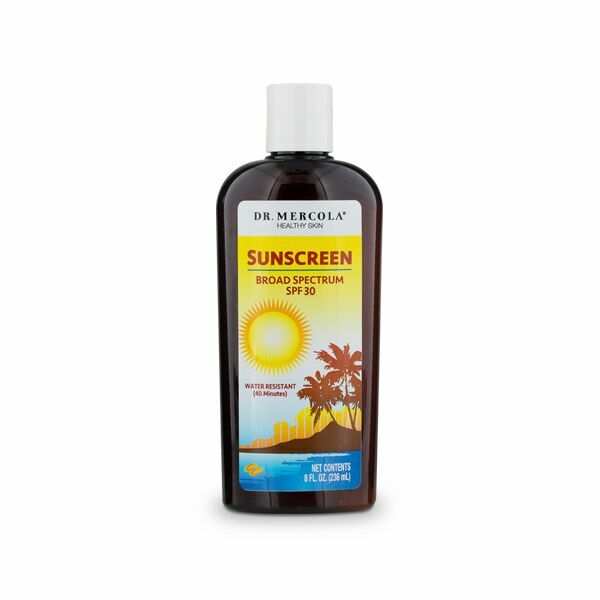 Odourless and tasteless, easy to consume. Dr. Mercola Purple Defense contains resveratrol, a compound found in grapes which helps to neutralise free radicals, making it a great antioxidant. 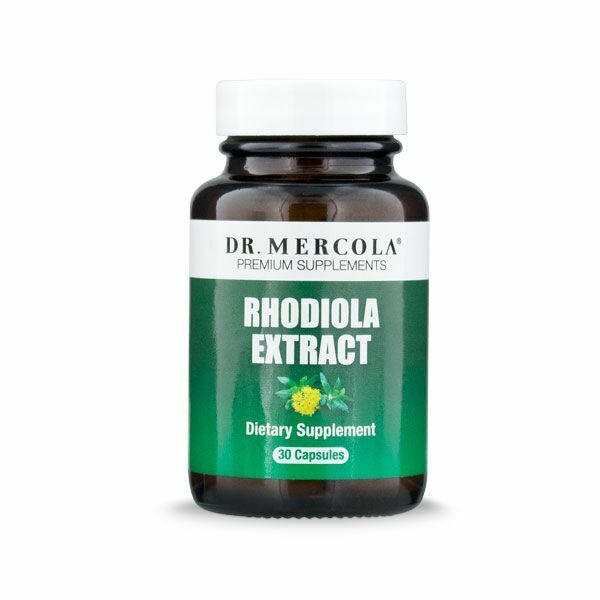 This Rhodiola extract is sourced from one of the best regions in Siberia and contains the most desirable active ingredients: Rosavin, Rosaridin, Rosarin, Rosin, Salidroside, and Tyrosol. 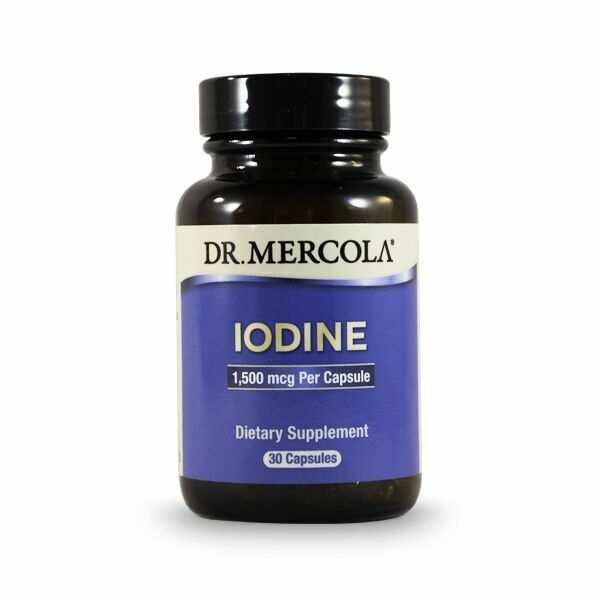 Larger capsule size for this essential nutrient. 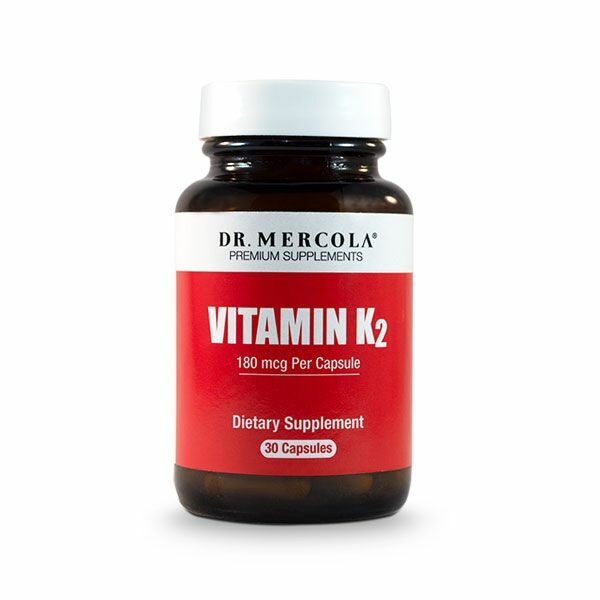 The direct exposure of skin to sunlight provides your body with vitamin D.
Vitamin K2 helps you to build strong bones and to keep them healthy. 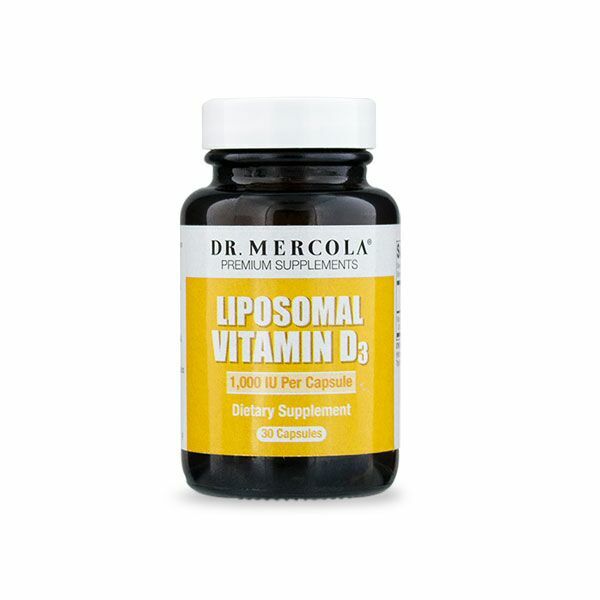 It also helps boost your vascular system and promotes heart health. 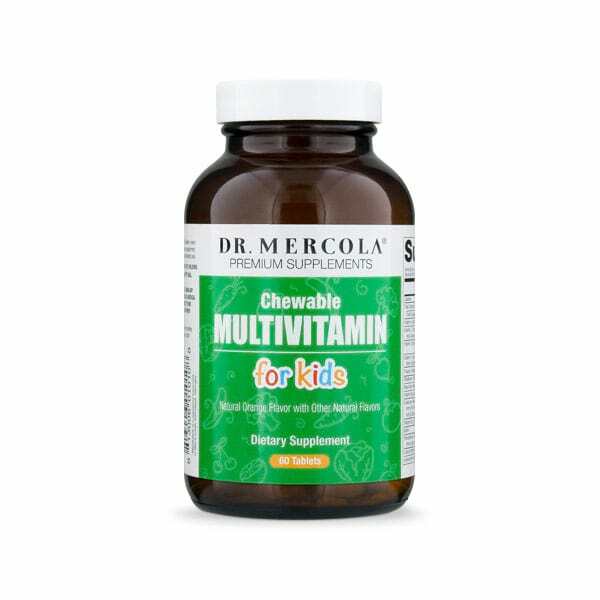 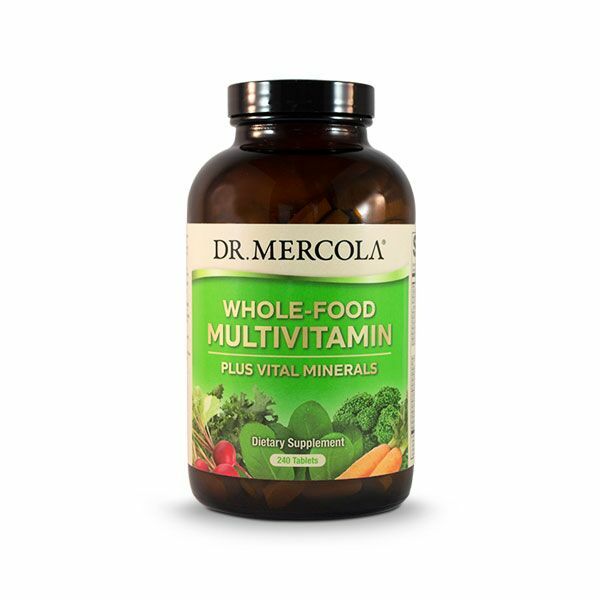 Mercola's Whole Food Multivtamin Plus is a potent, whole food supplement which avoids additives and synthetic nutrients. 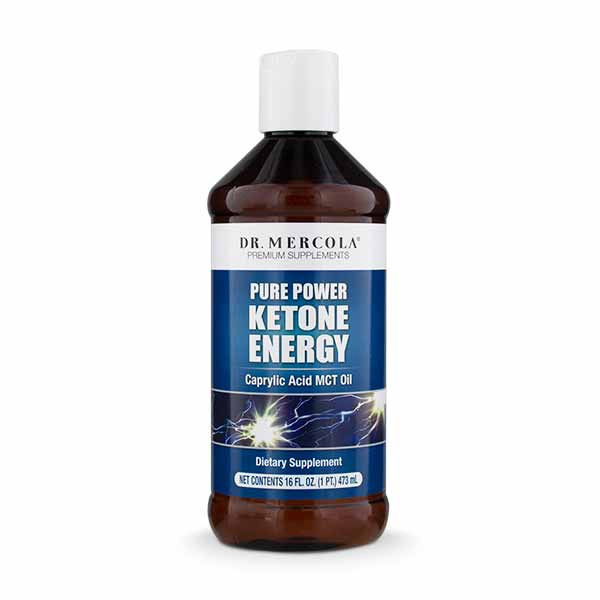 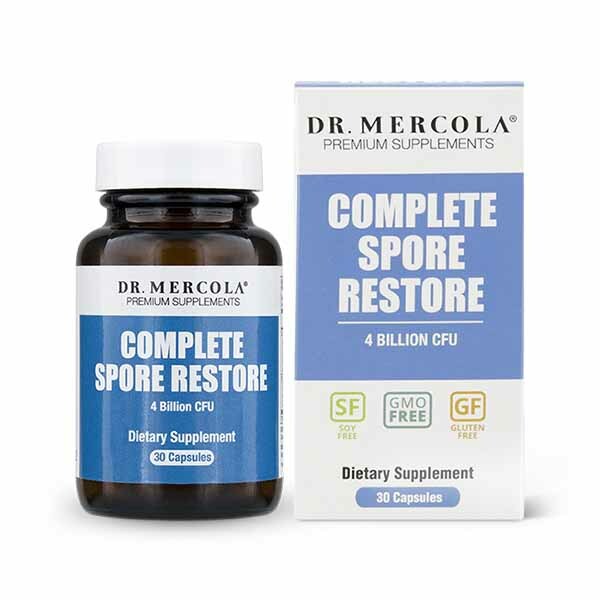 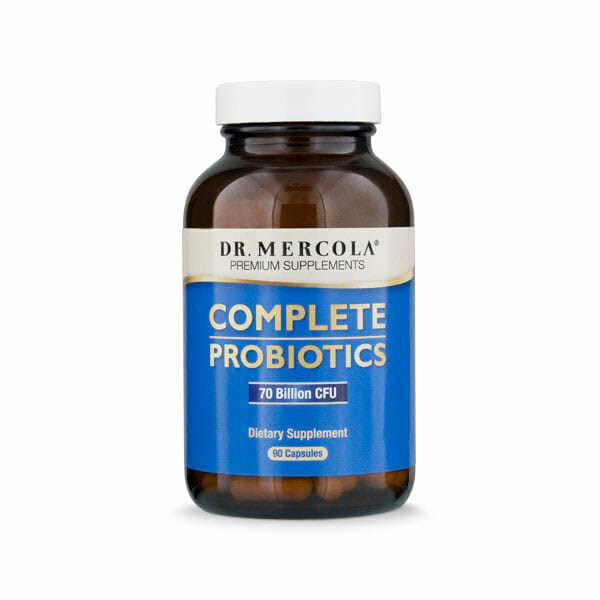 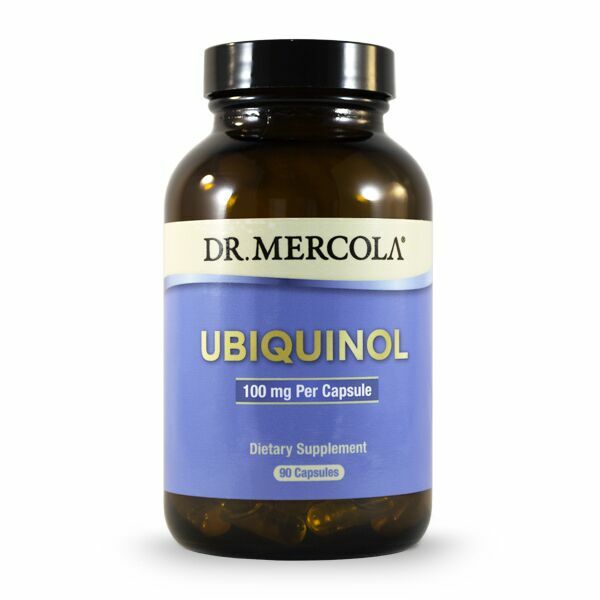 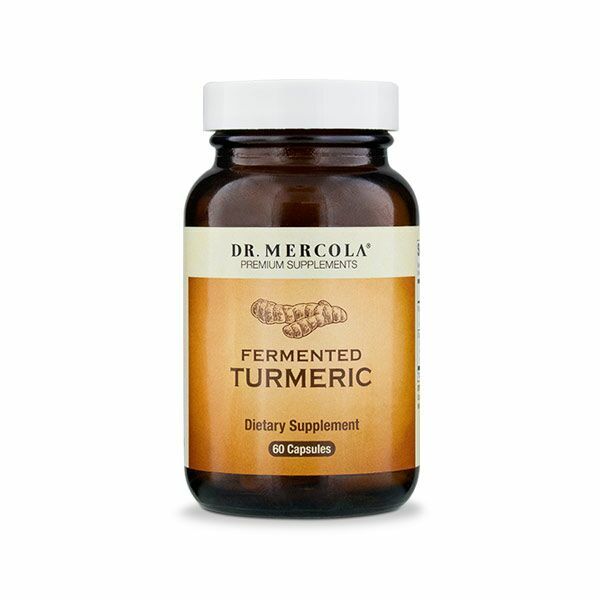 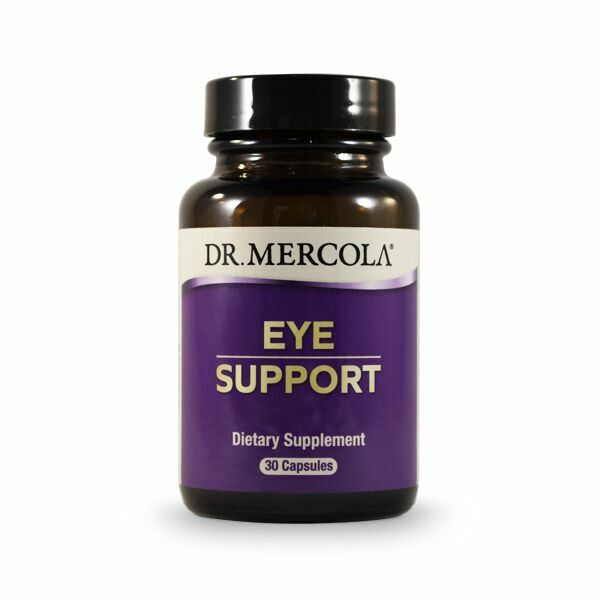 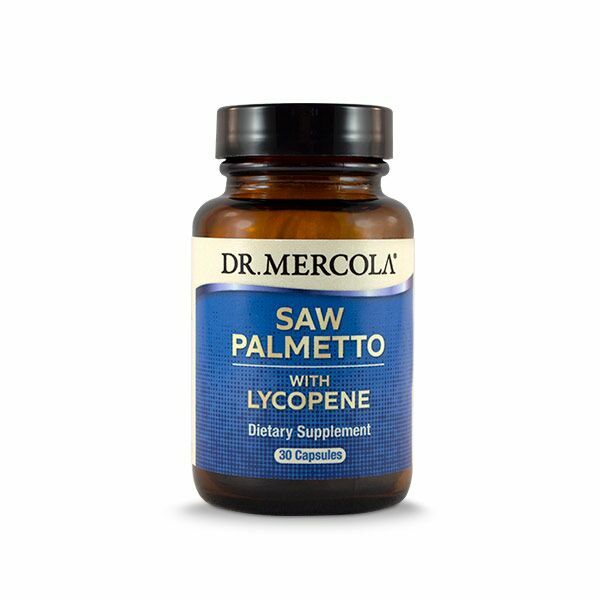 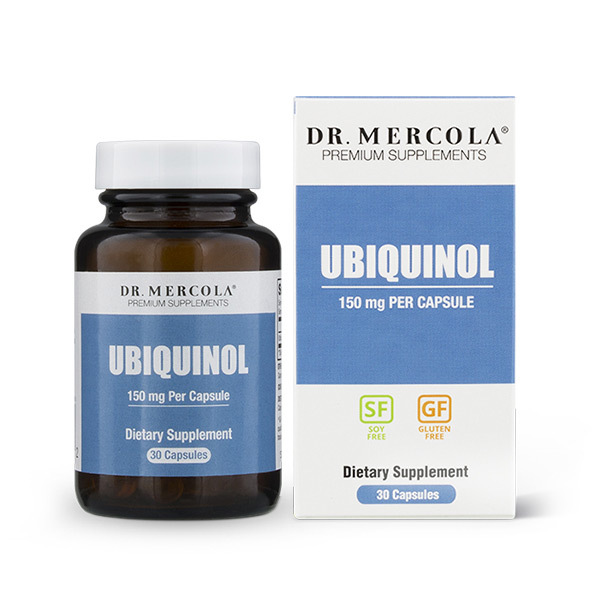 We are pleased to offer these advanced nutritional formulations from mercola.com. 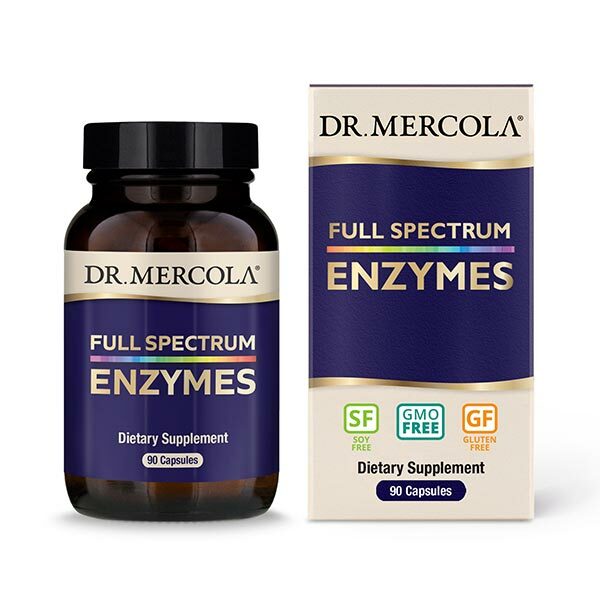 Dr Mercola is one of the world's foremost advocates for natural health and the range reflects his important contribution to research in nutrition and funcitonal medicine.